Low-rolling-resistance (LRR) tires have become a source of some controversy for commercial trucking fleet managers. While LRR tires tout better fuel economy, fleet managers are wary about purchasing these more expensive alternatives due to their perceived lower tread life. It’s true that paying more for a tire that doesn’t last as long seems like a waste; however, the purported improved fuel economy is said to balance out the negative aspects of LRR. But do these tires really have a shorter lifespan? And how are fleet managers measuring tread and fuel economy? The general perception around LRR tires is that they cost about 15 percent more than standard commercial truck tires and have 30 percent less tread life. An alleged 3–4 percent increased fuel economy is supposed to offset these disadvantages. 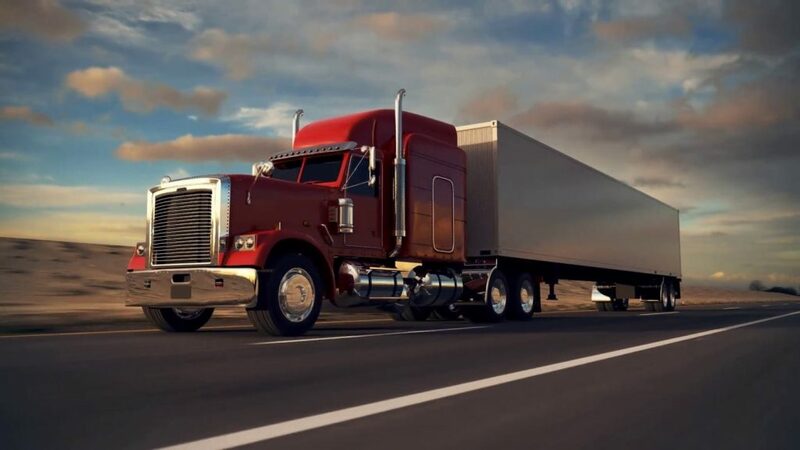 However, a recent study conducted by the American Trucking Associations’ Technology & Maintenance Council revealed some contradictory findings. According to the results, LRR tires actually outlasted standard commercial truck tires in every segment except trailers. Still, fleet managers reported that the fuel savings were not enough to compensate for shorter tire life. It seems there is a disconnect between fleet managers’ perceptions and the actual performance of their investments. Since higher overall operations costs are causing fleets to reconsider every expense, it seems odd that tire life and fuel economy aren’t being measured as closely as they should be. Having a firm understanding of your fleet expenses and maintenance needs is essential to having a successful commercial trucking business. As a fleet manager, you should always monitor your fuel economy, tire pressure, tread depth, and miles traveled in order to truly understand how your investments are performing and where you can cut costs. If the fleet managers in the aforementioned survey had a better understanding of their investments, they would have realized that not only were they getting better tire life but they also had increased fuel economy — a true win-win despite negative perceptions. STTC is able to help fleet managers keep their finger on the pulse of their commercial trucking tires with our available OTR Tracker Program. This proprietary program allows fleet managers to view important information about their fleet’s inspection history and provides them with a total cost of ownership. Tread depths and service hours are tracked so managers can better understand their tire cost per hour and related metrics, such as fuel economy. Contact the team at STTC to find out how our OTR tracker can help maximize your fleet’s profitability today.